“I do not know whose idea it is, but I will prove that they are mistaken about my football,” he said. 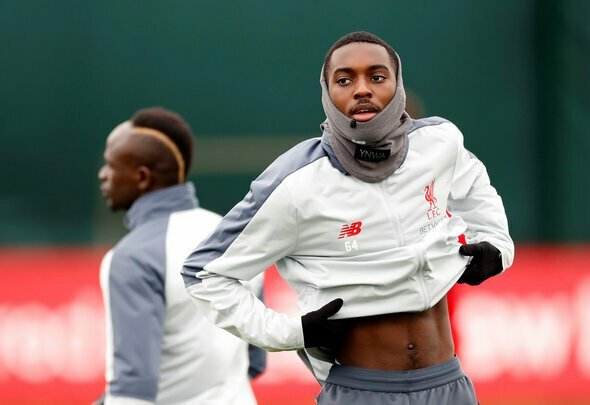 It appears as though Camacho is unhappy with his situation at Anfield, and the fact that Klopp has only played him as a right-back in the first team might suggest why the Portuguese teenager has rejected a new contract. Camacho has played very well for the Under-23s in Premier League 2 and the UEFA Youth League this season and he is one of the most highly-rated young talents currently coming through on Merseyside. However he needs to appreciate that Klopp has even handed him a couple of opportunities to impress, regardless of what position he was played at. It’s weird that Camacho has spoken out about this now. He made his full senior debut for Liverpool at the start of January when the Reds lost to Wolves in the FA Cup Third Round. Maybe it is because speculation about his future has started to fire up and he’s trying to get his name out there by going on a rant on social media. Either way, it seems to be very immature.